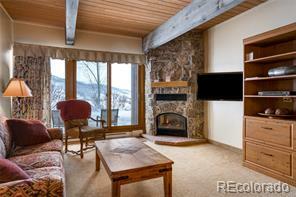 Just a few short steps from this base area property you’ll be strapping on skis or boarding the Steamboat gondola. 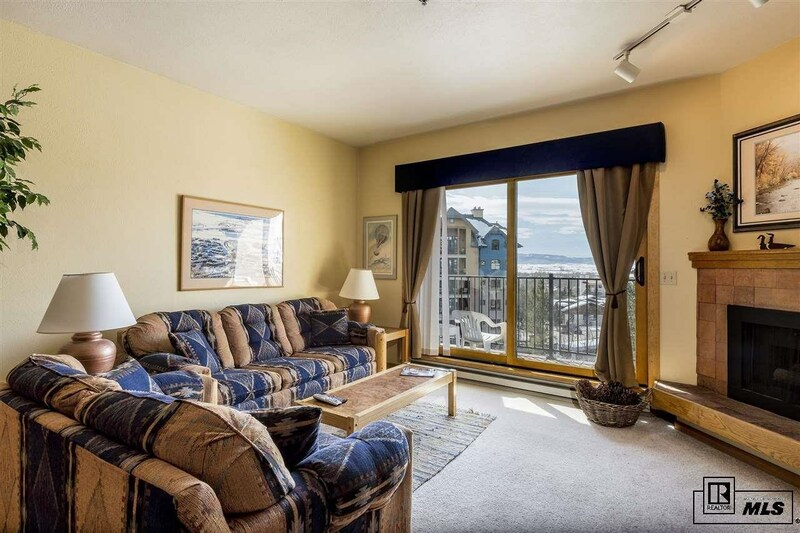 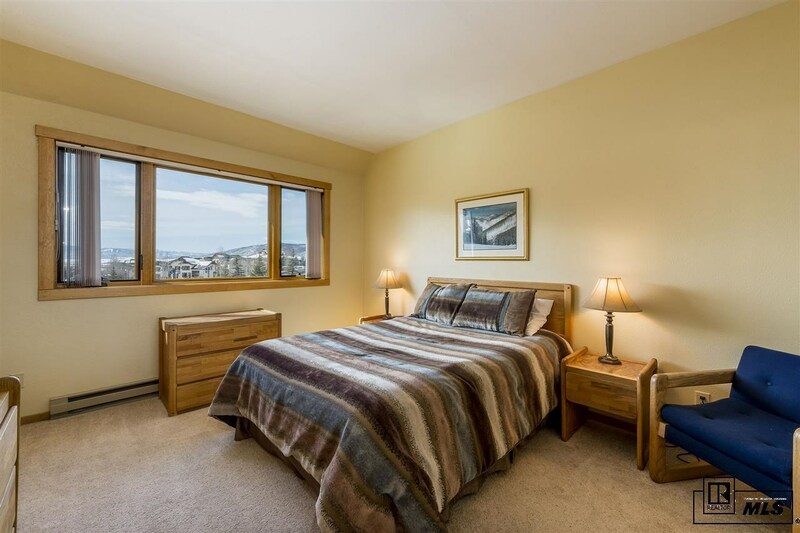 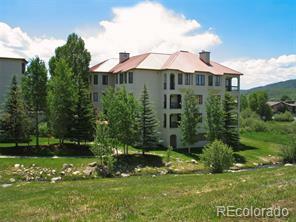 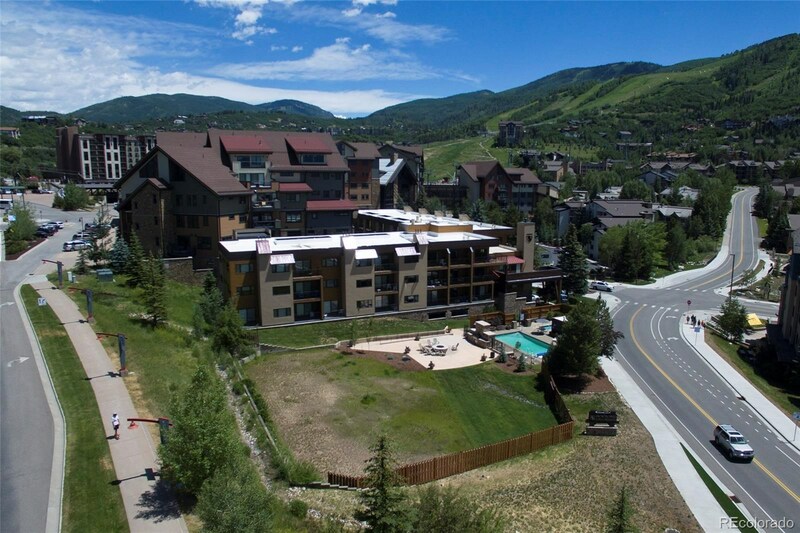 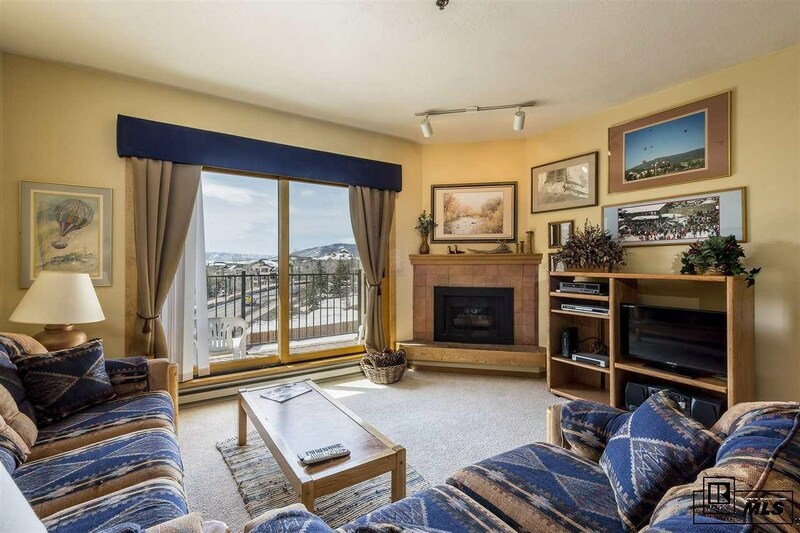 Situated adjacent to Gondola Square, the Kids Vacation Center and Ski School, this Snowflower top-floor 2 bedroom condominium has deep views of the south valley. 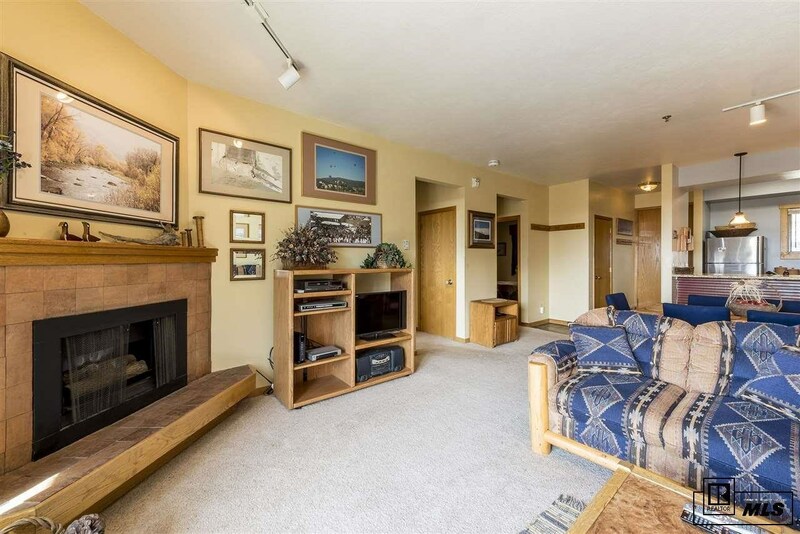 A comfortable living area and dining space reside near the unit’s gas log fireplace hearth. 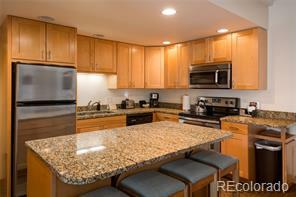 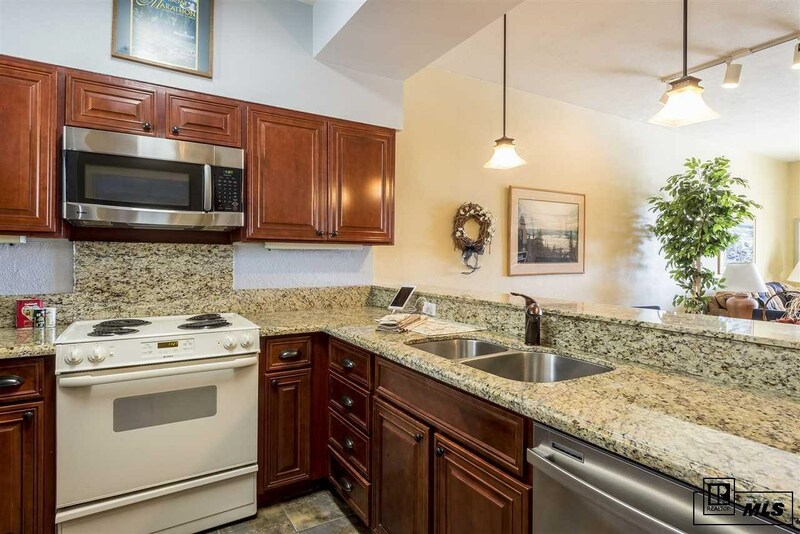 The kitchen boasts marble countertops and bar seating for social gatherings after your day of play. 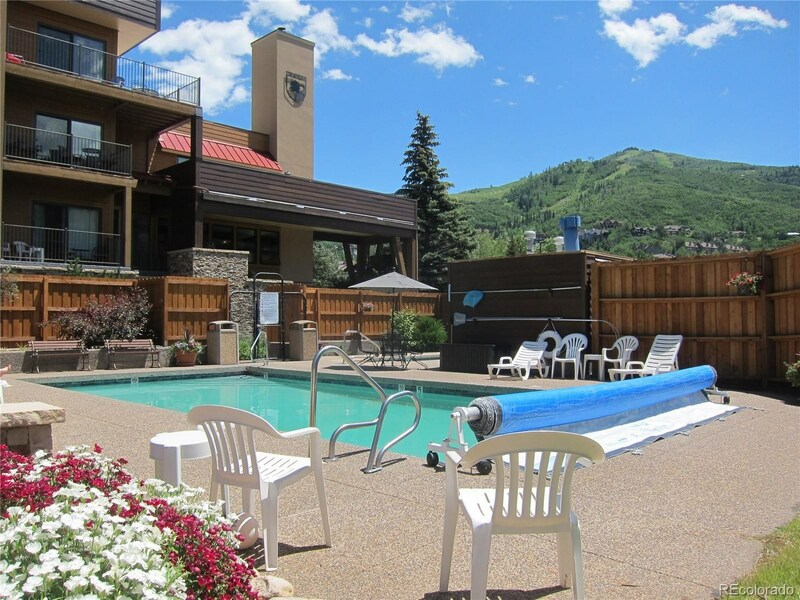 The building was newly renovated and includes a first-floor lobby with access to the property’s year-round swimming pool, hot tub, courtyard and outdoor fire pit. 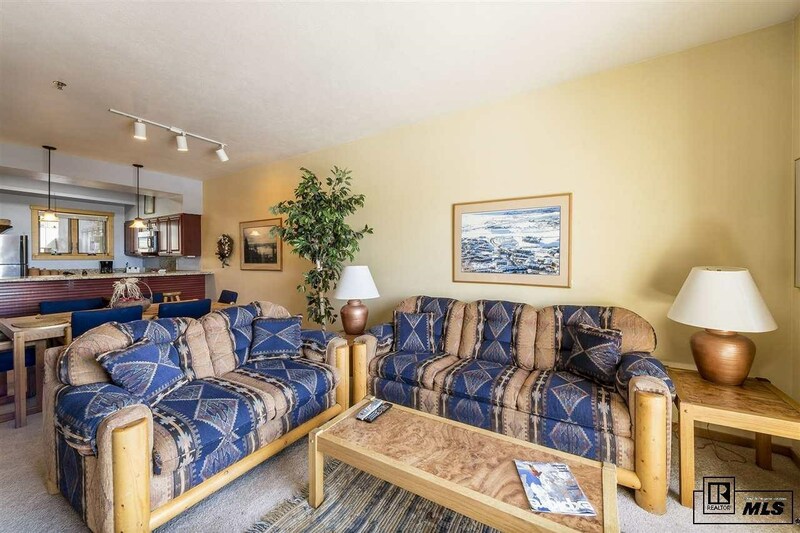 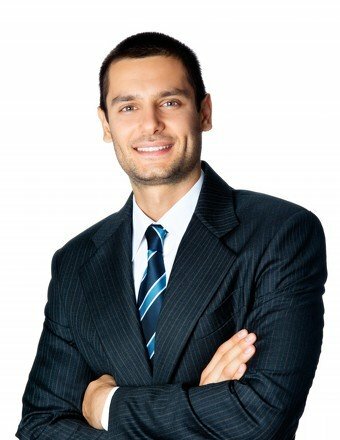 Protected underground parking, elevators and luggage carts are some of the other nuances about this property you’ll enjoy. 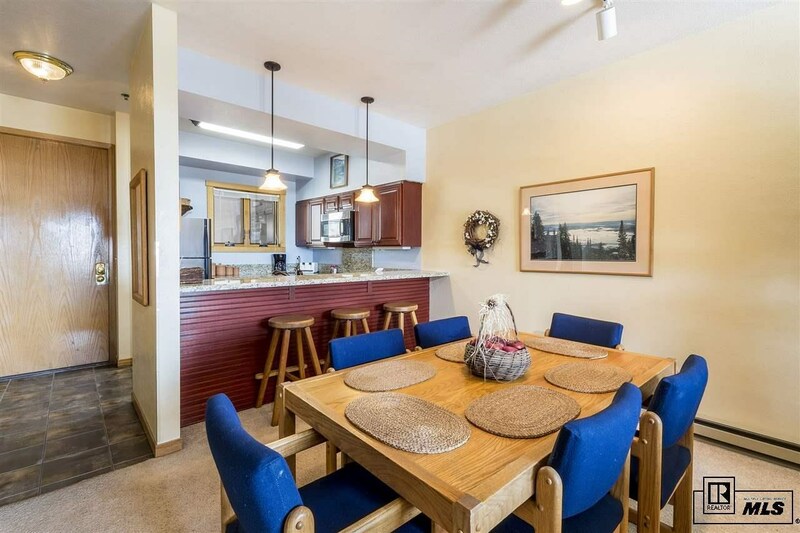 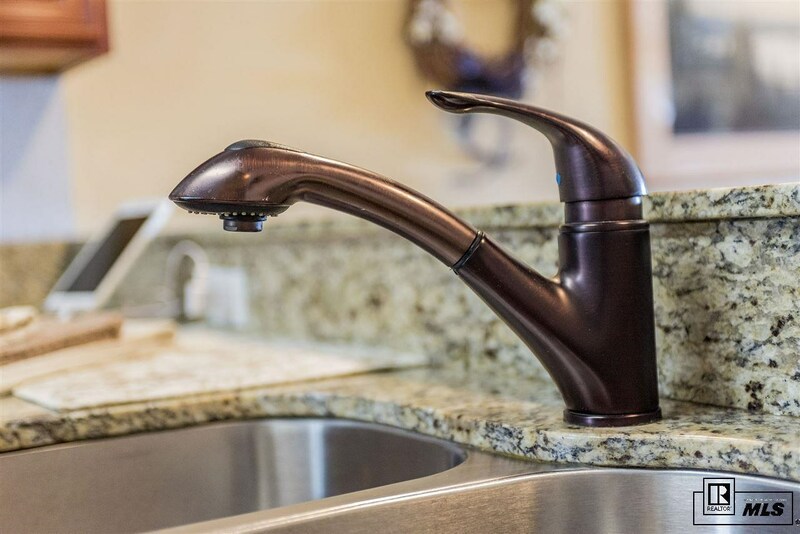 Just across the street you’ll find the convenience of the Wild Plum Market and Liquor Store, Brau Haus craft beer emporium and a multitude of fine dining and casual restaurants.